Open Forum: What are your most anticipated game announcements for E3? The year's biggest event in gaming is approaching and as E3 is open to the public this year, fans may get the chance to experience some of the new games being announced. This year the Nintendo Switch will make its E3 debut, Microsoft’s Xbox One successor – Project Scorpio – is being fully unveiled, and Sony will no doubt pack its Media Showcase with some anticipated game debuts. Games confirmed to appear in playable form on the show floor or in demonstration settings include Star Wars Battlefront II, Super Mario Odyssey, FIFA 18, a new Need for Speed title, among others, while a bunch others such as Call of Duty: WWII and Destiny 2 will at the very least get some new trailers to salivate over. 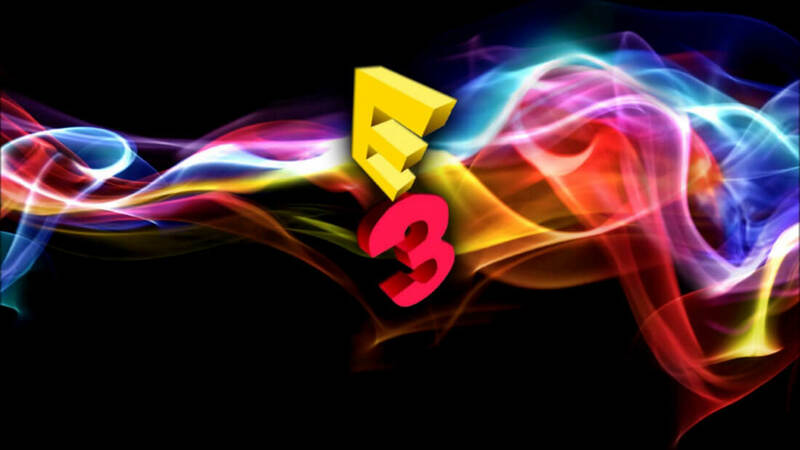 For this week's open forum we want to know what are you most looking forward to see on this year’s E3?